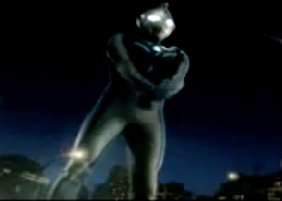 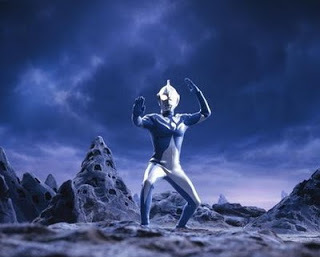 Description: Should he require more offensive power, Ultraman Cosmos will switch into one of his other less kind battle modes, like his eclipse or corona forms. 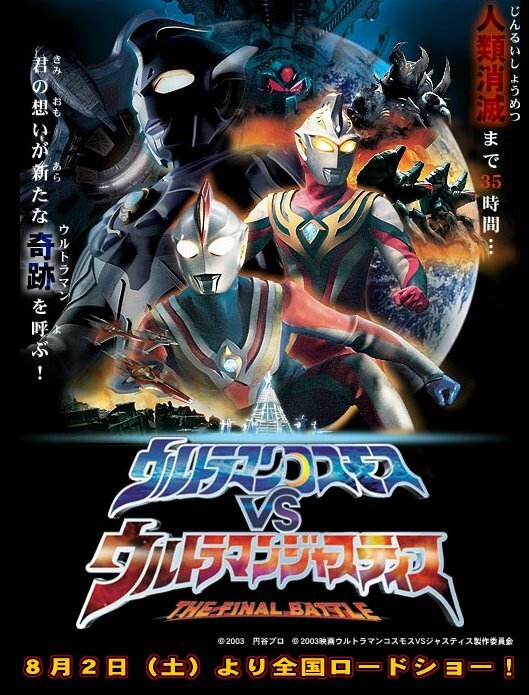 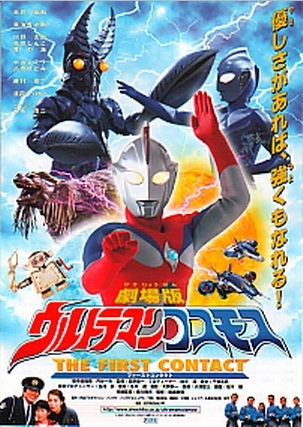 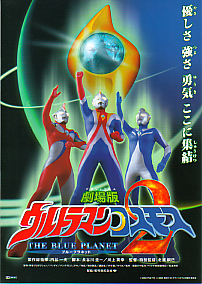 Description: Ultraman Cosmos faces his mightiest foes ever, the Glokers; only by combining forces with Ultraman Justice could the Earth be saved. 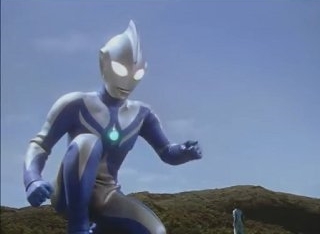 Phew, that was a close one!